Sundara is a goddess. Her colors are perfection. Your photos are beautiful, and enhance the depth and intensity of the colors. Aarrgggg! You're killing me here with these stunning pics of yarn! Great photography. How are you doing that? 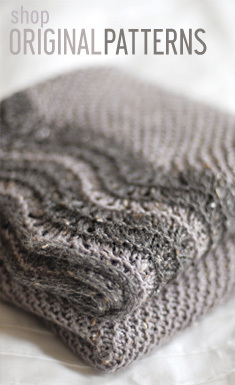 You'd be doing the yarn world an enormous favor by posting a photo tutorial. And me because then I could swoon to the safety of my fainting couch. Just lovely. Yeah, well, crap. I can't tell if it's the yarn or the shots of the yarn, but I just drooled into my coffee. I think *absolutely divine* would be an appropriate exclamation! New yarn each day, what a treat! OMG - you are killing us here. This blue takes my breath away. ok, now i definitely have to go to me LYS at lunch today...they should be giving you a commission!! Yum. I can almost feel the silk through the computer screen. I love your photography. Sundara yarn isn't that bad, either. Wow, that is stunning! What a gorgeous shade of blue - and what a beautiful photo. 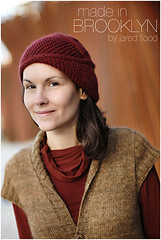 I have to try Sundara's yarn some day soon. You know, I think a coffee table volume of your photos of these yarns would be a nice thing to look at everyday. It would certainly benefit the LYS because we would all get the urge to add to our collections of yarn, especially if they were all as yummy at these. that scares me. It sends me running to my big needles. Like 6s. 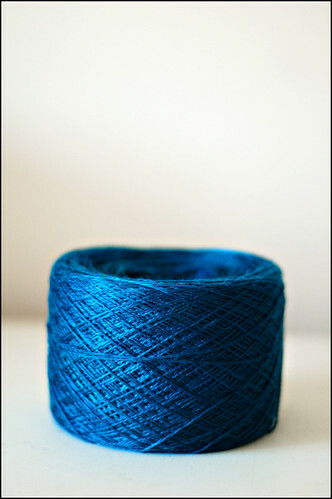 What awesome silk lace yarn, the colour teal/turquoise, or whatever it is called, is perfect!